This entry was posted on June 22, 2015 by TemplatesMaster. As you know, we got used to provide you with exactly what you need. Today we come up with new powerful extension. 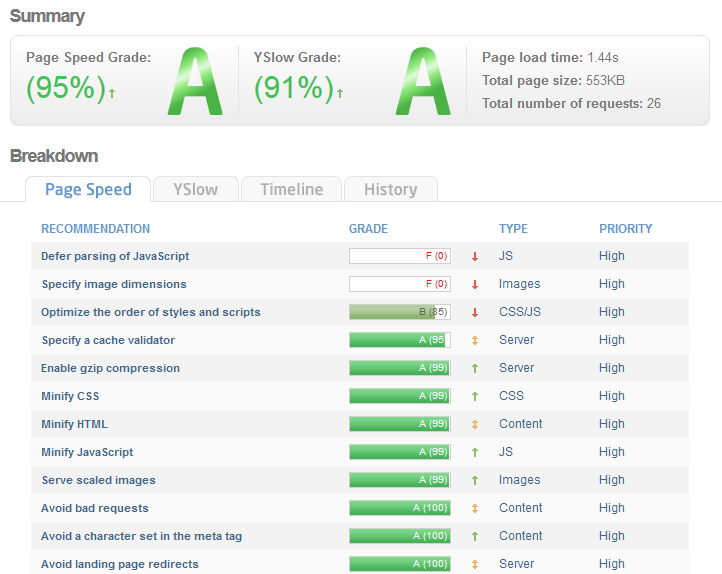 Say Yes to Page Speed module. It was developed to improve the web-page loading time. 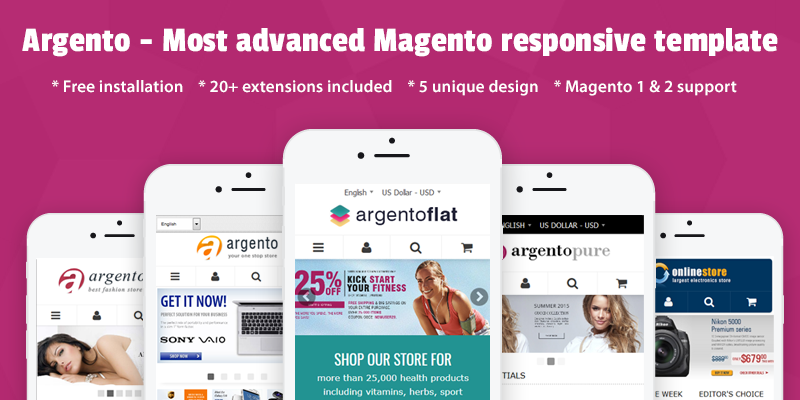 Let's offer customers the store with the fastest overall performance. Time has become a precious commodity. Visitors prefer to find the information at the first oneset. If you take care about their wishes, you will probably implement all possible tools in order to create effective experience for your customers. Welcome to check new Page Speed extension. It will help you to reduce page loading time and increase your Google rankings. In addition, our extension comes with Gifsicle, Jpegoptim and OptiPNG packages for the best image optimization. By implementing Page Speed features you will also get the decreased bounce rate of your website. Don't dally off this write-up! Check out the Page Speed plugin and be ahead of competitors.